Valmet has signed a service agreement with Celebrity Cruises for Valmet DNA integrated automation systems onboard four Millennium-class vessels in the United States. The order was included in Valmet's third quarter of 2018 orders received. "The core in our marine operations is safety, reliability and availability. Working with companies like Valmet makes the speed of change in automation and data analytics truly successful," says Patrik Dahlgren, Senior Vice President of Global Marine Operations for Celebrity Cruises and all the Royal Caribbean Cruises brands. "Cooperation with Valmet has been smooth. Over the years, we have seen the evolution of their automation system. 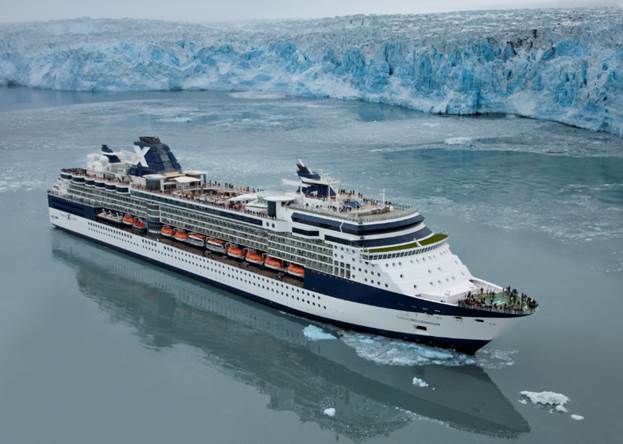 With our service agreement, we are able to get the latest technologies onboard and training for our operators," adds Anders Aasen, Vice President, Global Technical Solutions for Global Marine Operations & Celebrity Cruises. "We have set high priority on reaching the minimum risk level. For example, our services protect the automation system and ensure its safe operation," notes Juha-Pekka Jalkanen, Director, Energy and Process Systems, North America, Valmet. 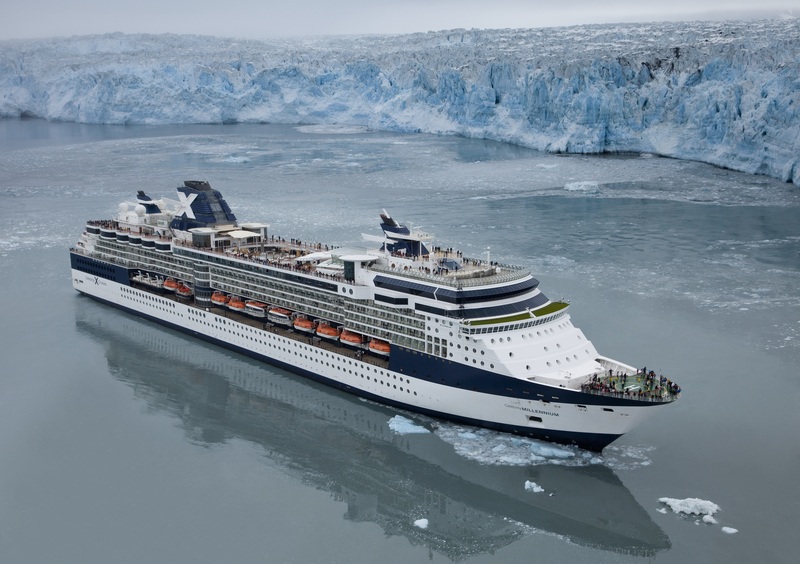 Celebrity Cruises' 12 ships offer modern luxury vacations visiting all seven continents. Celebrity is one of six cruise brands operated by global cruise vacation company Royal Caribbean Cruises Ltd.
Valmet's service agreement will enhance the performance, safety and availability of the automation systems as well as continuously improve the data analytics available onboard Celebrity Millennium, Celebrity Infinity, Celebrity Summit and Celebrity Constellation.